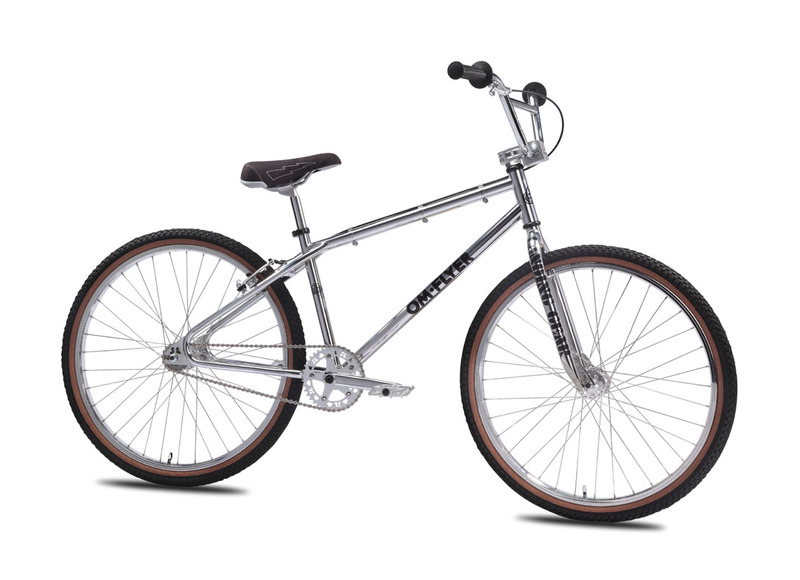 The 26" OM Flyer is ALL chromed out this year! 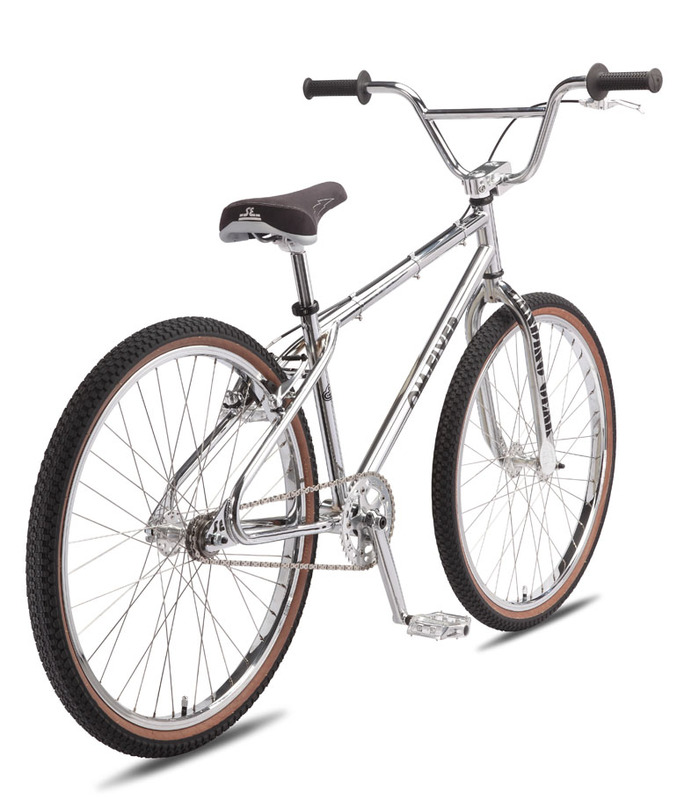 And there are not many chrome bikes on the market nowadays. 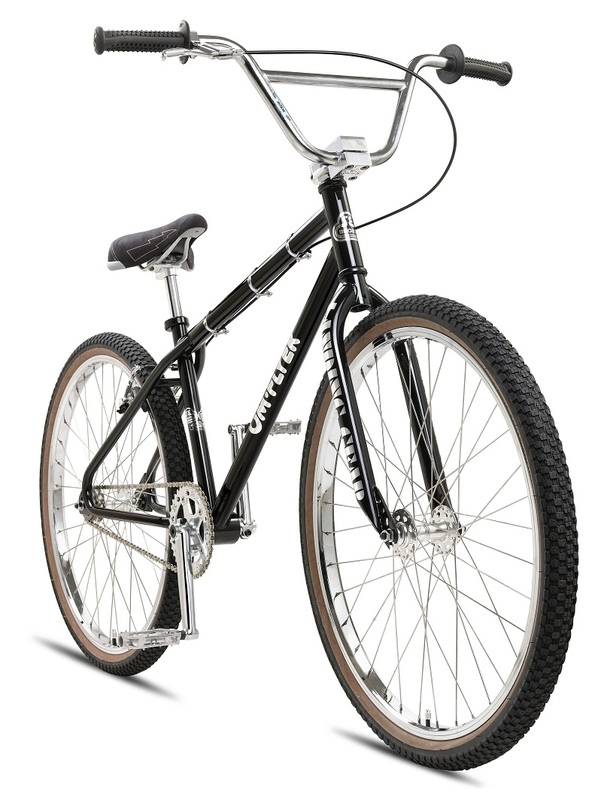 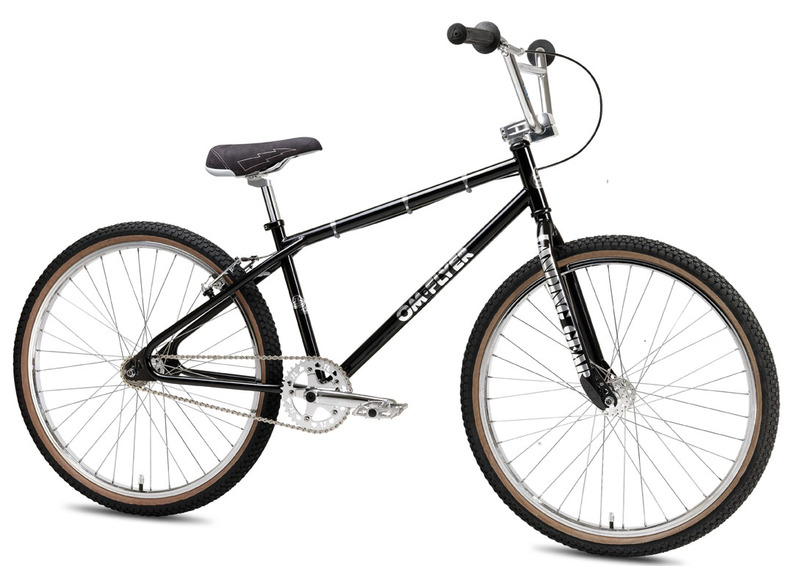 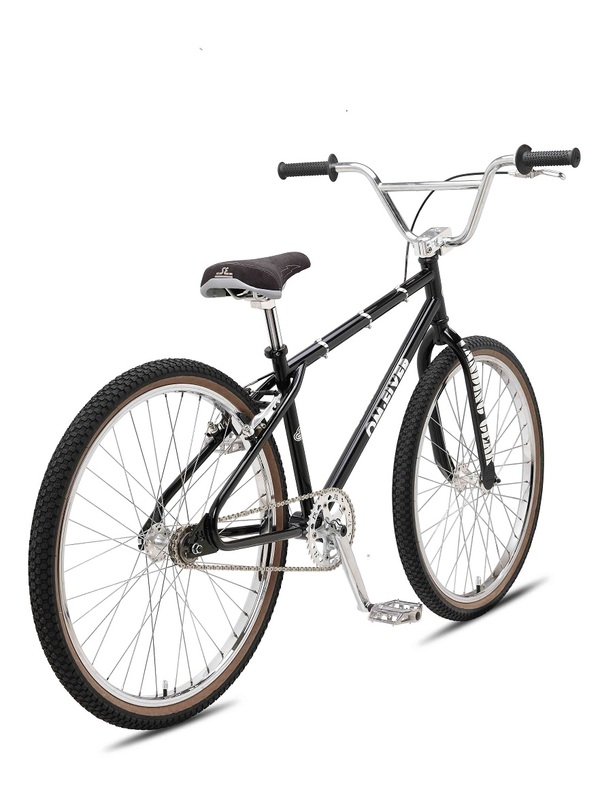 This unique 26" BMX bike, with legendary tubing & geometry, distinctive SE hubs, and A"ME Cam grips, continues to be one of the most sought after 26" BMX bikes on the market. 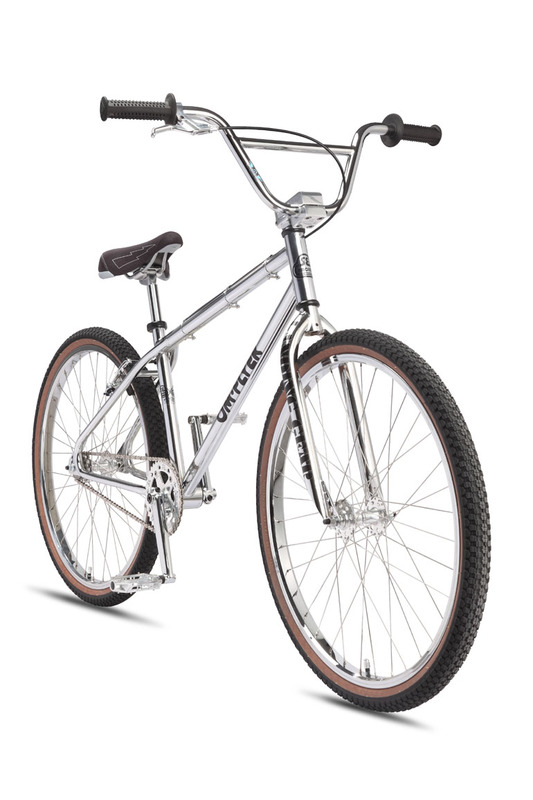 HANDLEBAR Cr-Mo Power Wing Cruiser Bar, 28 x 7"
SEAT TUBE, CENTER TO TOP 15"